You can also mix and match unlimited plans on a family account. 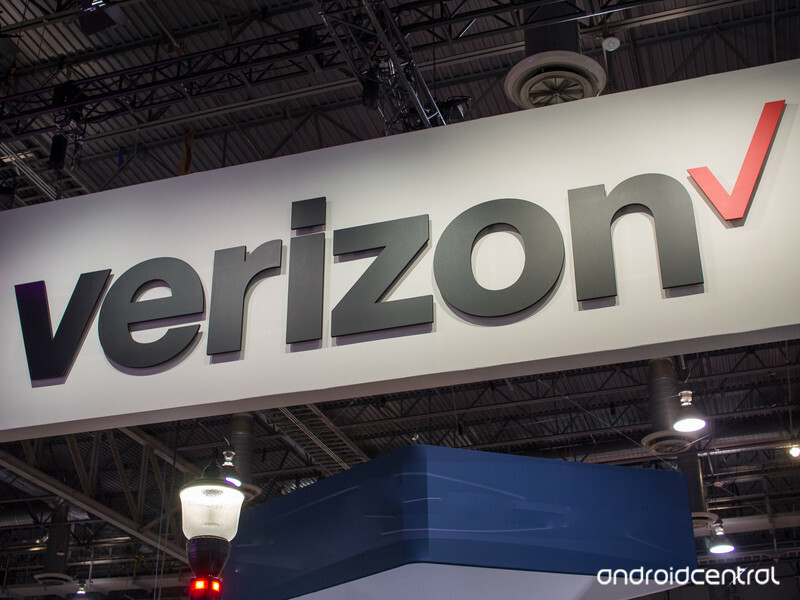 On June 18, Verizon’s going to be shaking up its wireless plans once again. In addition to its Go Unlimited and Beyond Unlimited plans that are already available, June 18 will see the launch of the carrier’s third unlimited plan — Above Unlimited. Above Unlimited will be Verizon’s most expensive yet at $95/month for one line, and for that price, you get “Premium Unlimited 4G LTE Data” doesn’t get slowed down during congested network times until you use 75GB during a billing cycle. For context, the $85/month Beyond Unlimited sees slowdowns after hitting 22GB. Above Unlimited also comes with more 4G LTE speeds with your mobile hotspot (20GB vs. 10GB on Beyond Unlimited), 5 TravelPasses each month that can be used in 130 countries, and 500GB of Verizon Cloud storage. In addition to the new Above Unlimited plan, Verizon is also giving its customers the ability to mix and match the plans you want on a family account. Instead of everyone having to choose the same plan, now all the lines on your account have their choice of Go Unlimited, Beyond Unlimited, and Above Unlimited. If you’re a Verizon customer, do you plan on switching to Above Unlimited?